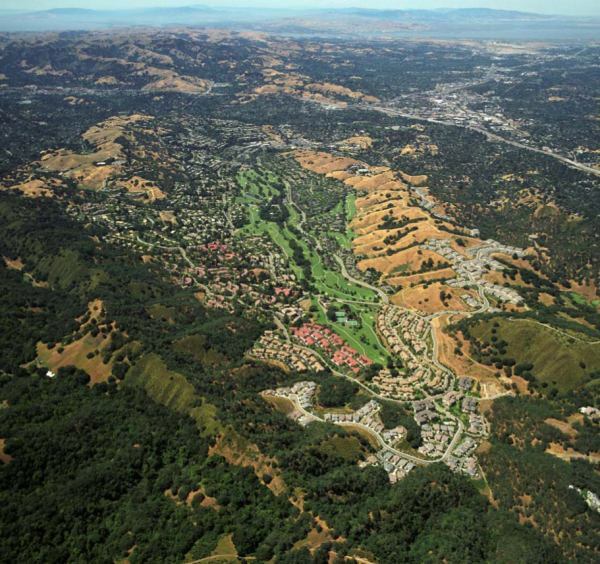 We have been replacing roof areas throughout the entire Rossmoor Community in Walnut Creek since 1994. Through 2006 we have completed 583 projects totaling 1,949,336 sq. ft. and over $9,500,000.00 in contracts. The majority of the work has been the conversion of wood shakes to Certainteed Presidential laminated fiberglass shingles. This product provides a similar look to wood in addition to providing a Class A fire rating and a 50 year Manufacturer warranty. The flat roof replacement has changed from the standard hot built up roofing to the polyester reinforced Duro-Last PVC roof system. This pre-fabricated roof system reduces the disturbance to the property owners and provides a long term solution that requires minimal maintenance.